MBC Woodshop was conceived in 1974 by energetic young craftsmen interested in designing and building fine handcrafted hardwood furniture. We have and will continue to strive to produce the highest quality of workmanship possible in each piece. MBC uses modern equipment and "hand tools" to achieve a product that we are proud to have our name on. Most pieces are custom designed "one of a kind" and are seldom reproduced for sale to other customers. 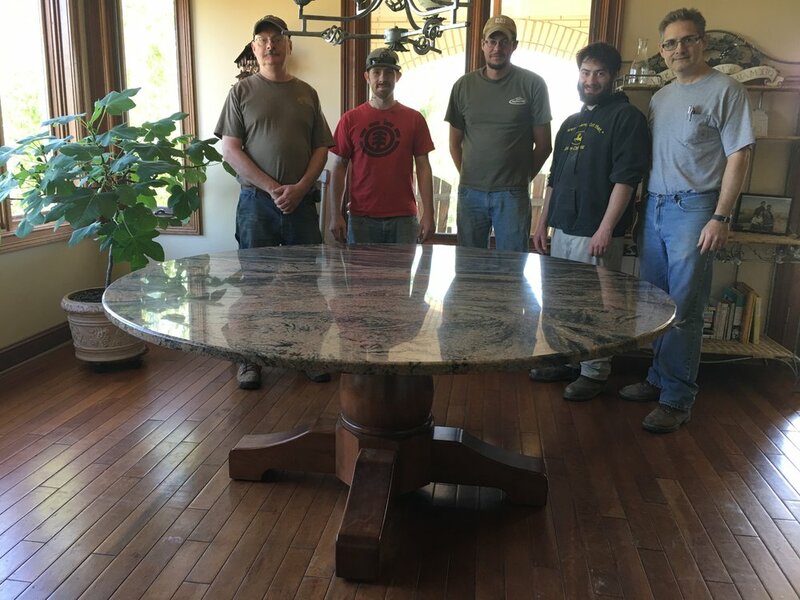 Beginning with the customers wants and needs, we design a style, then apply proper construction techniques to assure strength, durability, and esthetic appeal of the finished product.